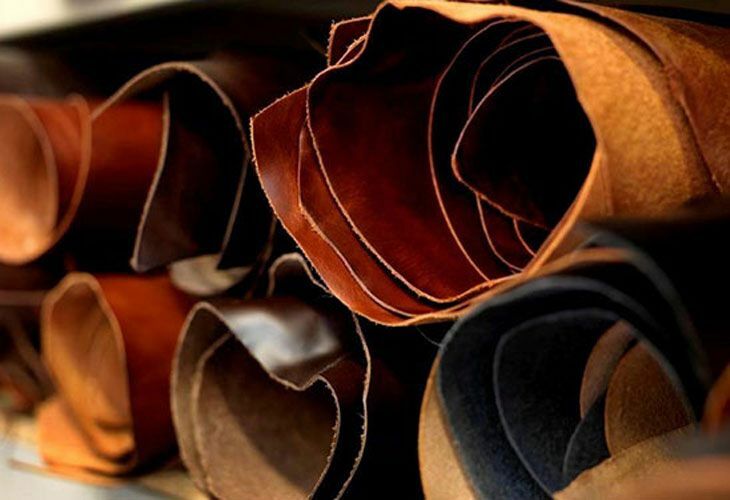 “A place characterized by the excellence of the raw materials and the dedication of the people to the work"
“Chiampo Valley” represents one of the world's most important centers for the processing of the leather, thanks to the right mix of countless years of experience in technical crafted know how, entrepreneurship spirit and a vision towards the future. 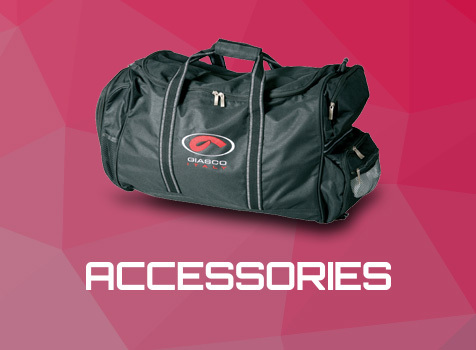 For Giasco this means to obtain the best materials in terms of strength, elegance, softness, water repellency and breathability. Also thanks to the presence of this district, in the area there are excellent specialized technical institutes that offer highly qualified and competent employees. In fact, both fundamental aspects for the production of safety footwear. 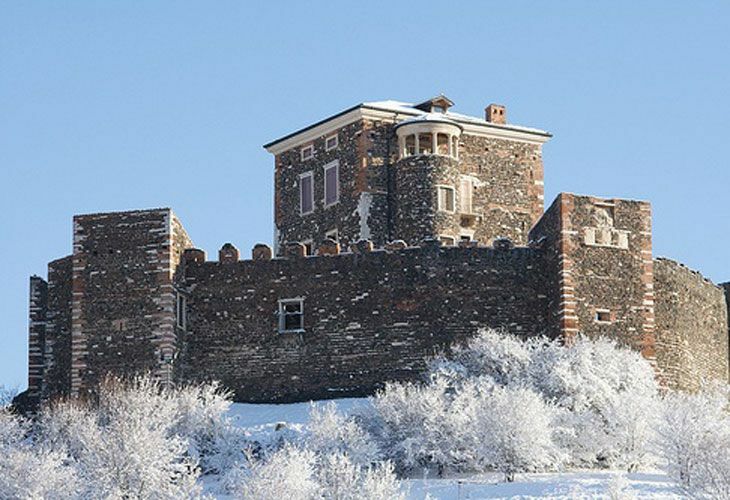 Aware that the territory represents and will represent also in the future a crucial aspect for Giasco, the company's goal goes beyond the real profit. 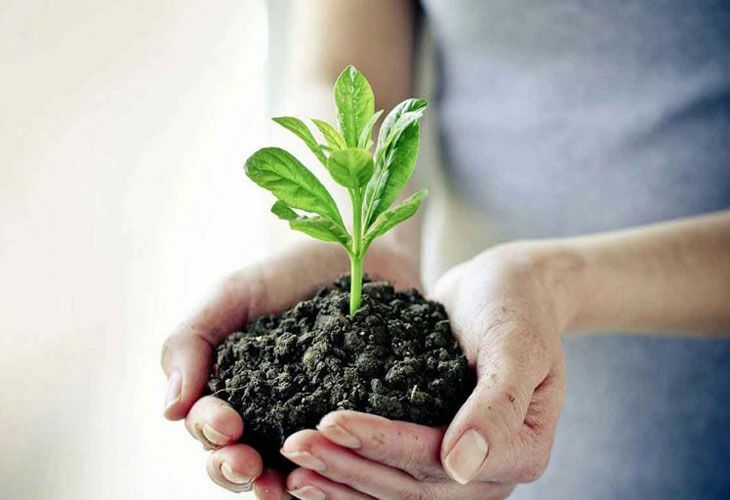 For this, by introducing in our Mission’s company the Corporate Social Responsibility, Giasco commits himself to guarantee the maximum social protection and a concrete respect of the environment. Giasco promotes values of solidarity, tolerance and mutual respect and at the same time reduces the environmental impact of all its process. This commitment goes beyond the company, and this is why we support several local cooperatives and the same research of our partners is designed to contain the harmful emissions, reducing energy, and water consumption. 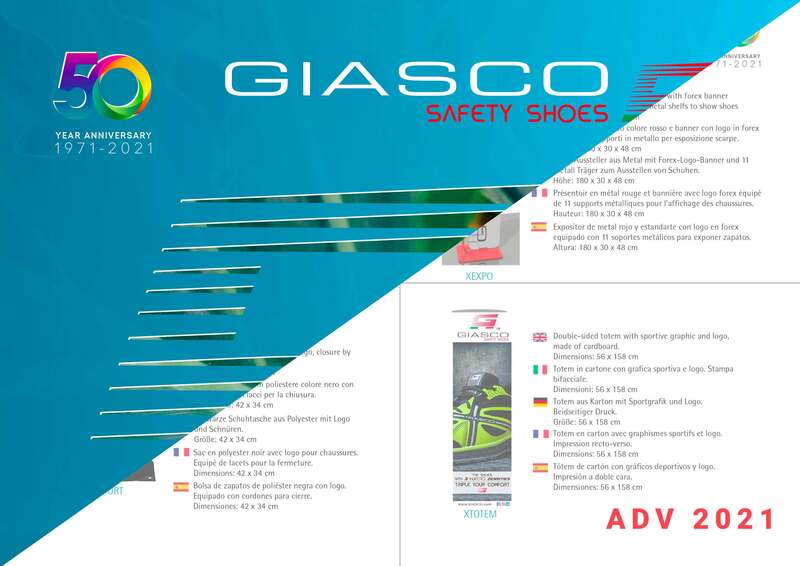 We are aware of the importance of the territory, in order to ensure social development and sustainable enterprise and for this reason our sensitivity to environmental and society respect involves all the processing steps of the Giasco safety shoes.